…The National Healthy Skin Month has deemed it fit to recognise the month of November as the best time to take proper care of your skin, not for beauty sake but for the sake of our health too. The skin plays a major role in protecting against harmful germs and bacteria. It also helps in the regulation of your body temperature and can heal itself when the need arises. Our skin works tirelessly to protect us, and it also exposes to pollutants in the environment too. These pollutants can cause serious harm to the surface and also causes the face to look younger. When it comes to ageing of the skin, there are some factors you ought to consider. The process of ageing involves the skin shedding off some natural fat below the surface, and it will stretch out due to gravity. Eventually, it leads to fine lines and wrinkles showing on the face. A surgical facelift was the only way one could correct the effect of ageing such as stretching of the skin and natural sagging in the past. Despite this, it was unable to provide a solution to the problem of volume loss that begins as early as in the early 20’s. Dermal fillers have been designed to restore lost volume to the face and give your face a youthful and plumped appearance that can last you for several months or even more. A young face has a natural plumped and full appearance which dermal fillers also helps you to achieve. In case you are wondering whether to consider dermal fillers or not, here are some real facts about them. This is why talking with a trained cosmetic surgeon to inform you about the best option for you is always advisable. Hyaluronic acid is a product of normal healthy skin. Capable of decreasing lines and removing wrinkles as well, especially around the nose and mouth. Its effect can last for several months and may last up to one year. Aside from adding volume immediately, it also stimulates the skin to produce an excessive amount of collagen for several months. Its effect can last up to two years on the body. Dermal fillers have little or no side effects. This makes it easier to resume your normal daily activities. They can work to improve the face contour, plump out the lips and recessed scars to reduce the effect of ageing. 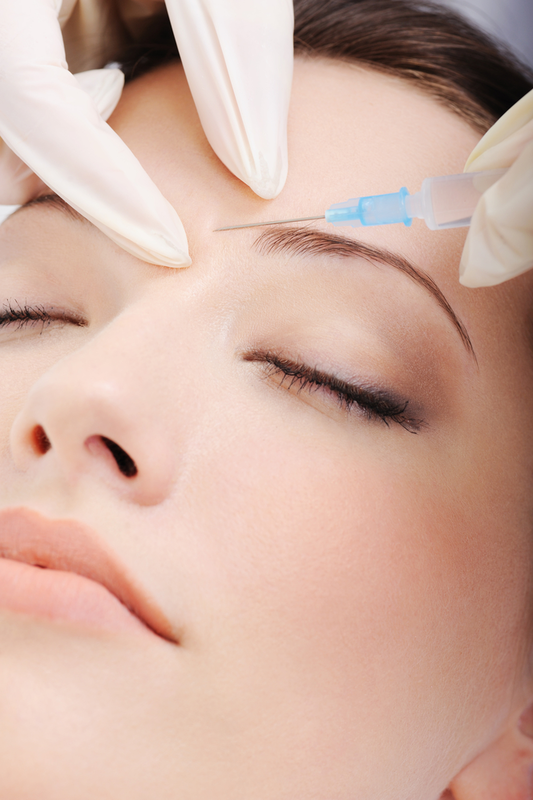 Botox works more on the face to reduce wrinkles on the upper third of the face while fillers work on the lower part. A combination of both treatments can enhance your looks in no distant time. To discover if Botox will be the right solution for you. Ensure you discuss with a cosmetic surgeon concerning the benefits and what you are expecting to form it.